By Xah Lee. Date: 2017-11-12 . Last updated: 2018-09-23 . 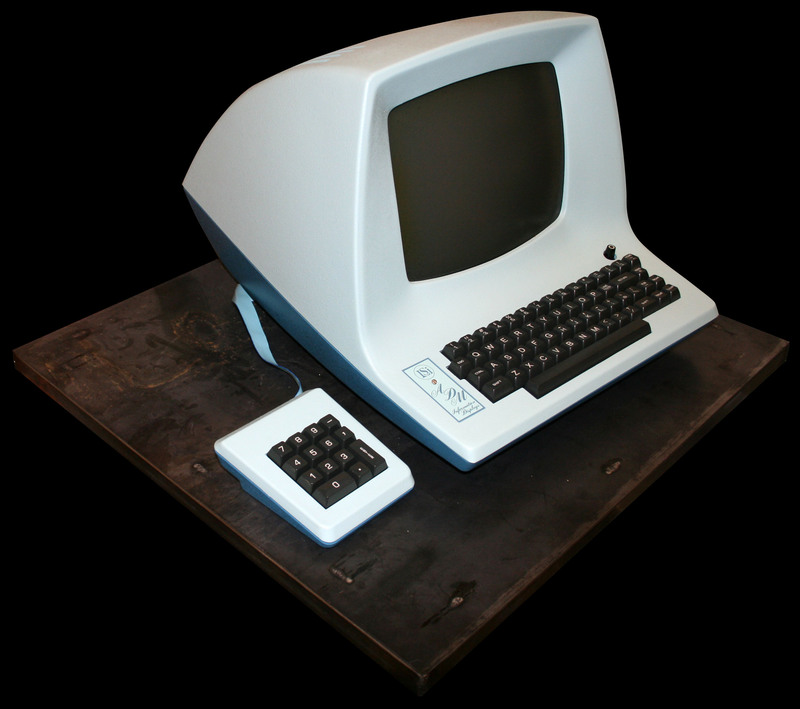 ADM-3A Terminal, first shipped in 1976. This is the machine that begot the vi editor. 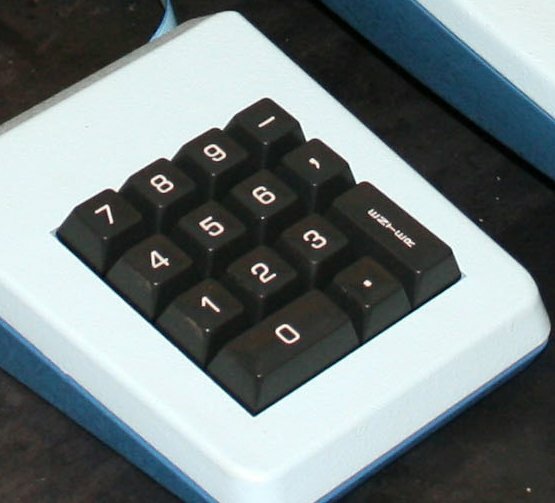 Note the position of the Escape key. Note the position of Ctrl. 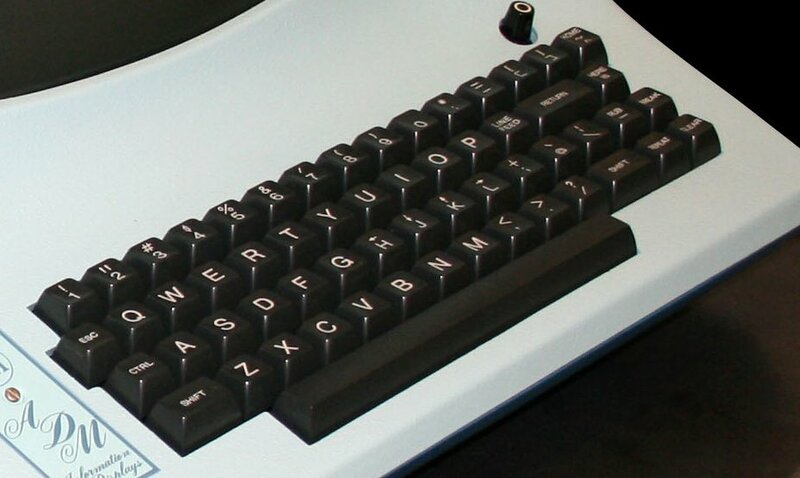 Note the colon key : without needing to hold shift. That's why vi uses it. Note Home and ~ key. That's why a tilde ~ represent home directory in unix systems. 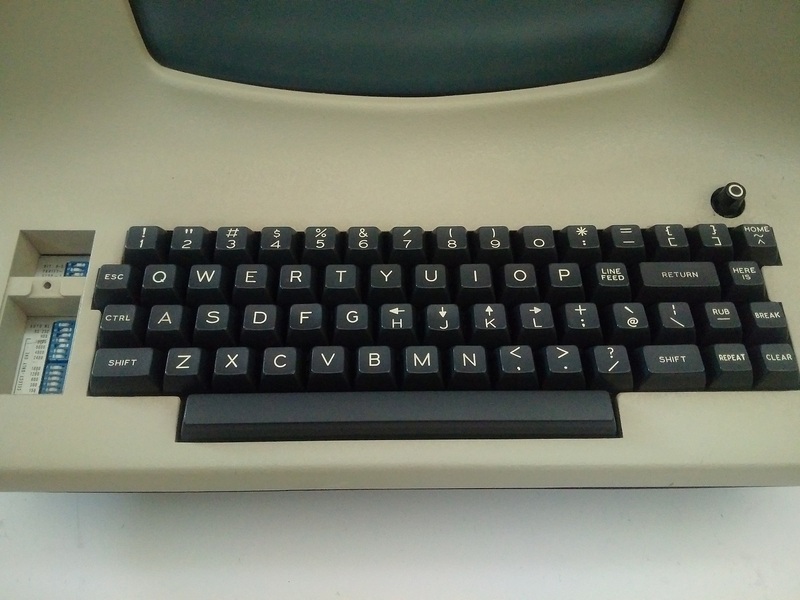 The ADM-3A terminal keyboard layout.